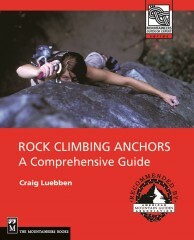 The complete guide to the construction, placement, and anatomy of a climbing anchor. 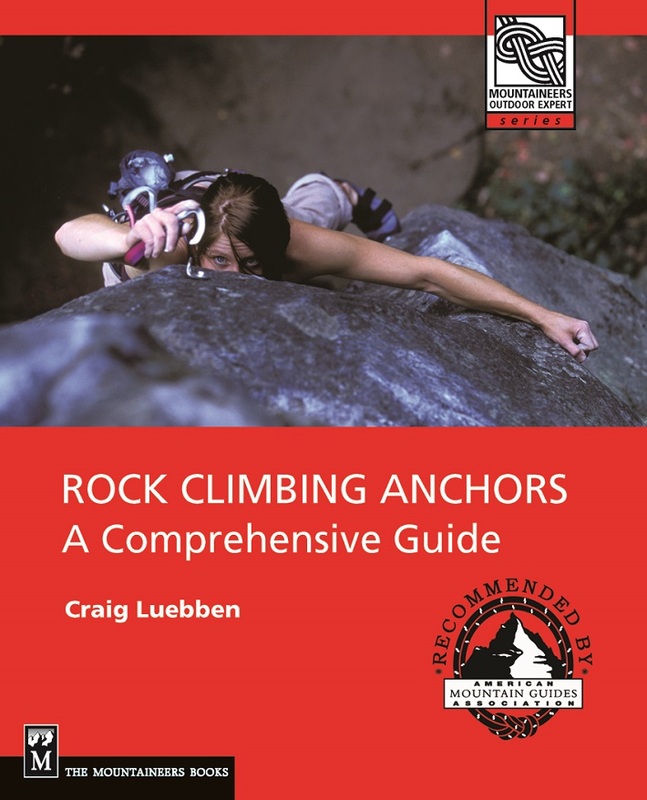 Loaded with pictures and diagrams of good examples, bad examples, neat tricks, and all sorts of info to make you an expert on climbing anchors. 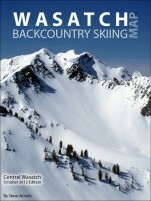 Just add experience.